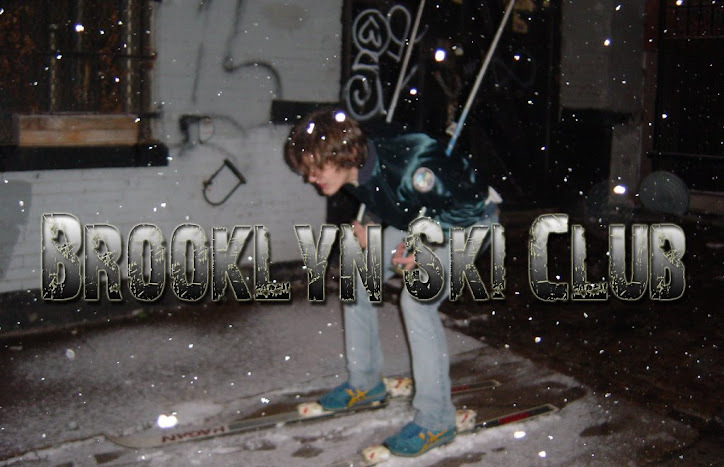 Every Friday I'm going to re-post the top 5 most popular tracks on Brooklyn Ski Club during that week. This time The Morlocks ran away with it but we had strong showings from Metermaids and Young The Giant as well. Considering Young The Giant has only been up for a day that's pretty impressive. I'm excited to see Forest City made the list, they just beat out Jangula by about two plays to make the top 5. #1: The Morlocks - "I'm A Man"
***If you want to download any of these tracks, as opposed to just playing them, click the little arrow on the player.